We provide high quality legal services in a variety of areas. 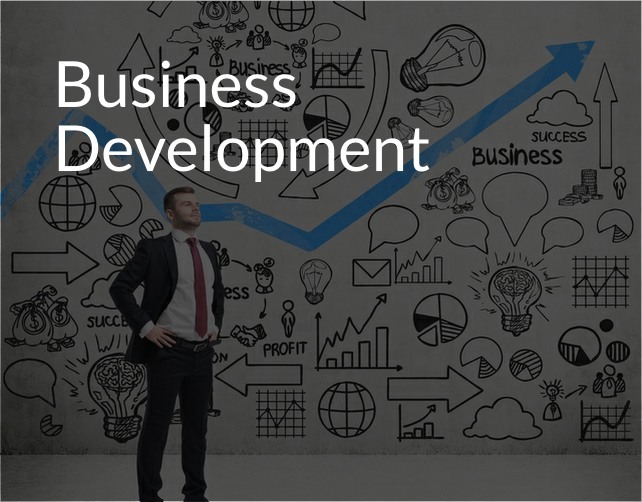 Need Help With Business Development? We’ll Guide Your Business Through It’s Entire Life Cycle From Formation To Disposition. Need Help With Collecting Money Owed? Outstanding debts make it hard to continue business. We’ll get your money collected as quick as possible. Need Help Help With Real Estate Law? 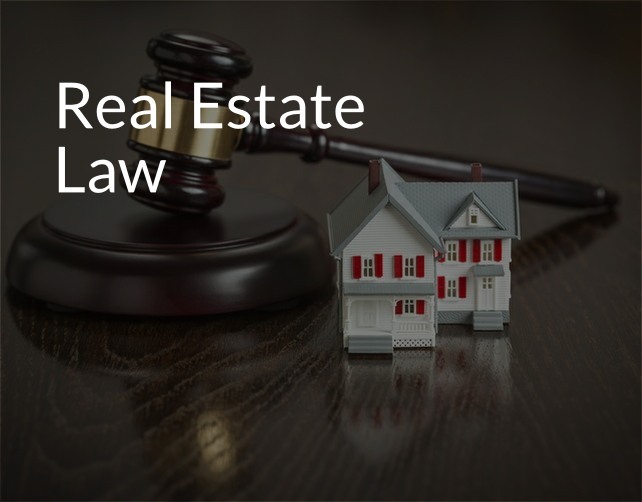 Real Estate Law is one of our areas of expertise. 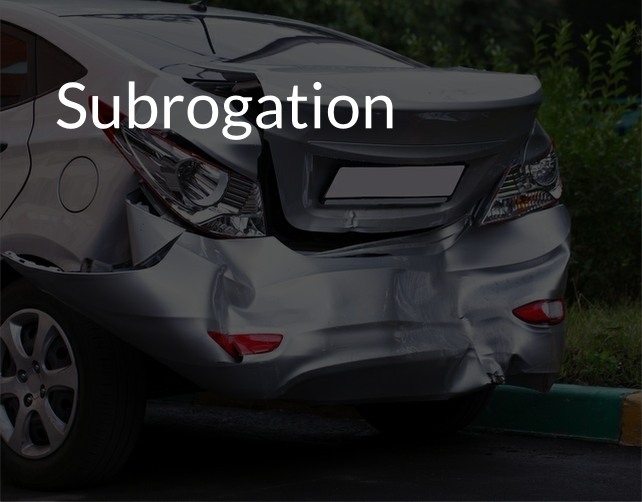 We’re ready to increase the value of your overall subrogation strategy. Call today for your free consultation. I have personally known Bryan Cannon for over 35 years. I know him to be absolutely honest and well versed in his expertise of real estate law. Our company has used his services over these 35 years and have always been happy with the results. 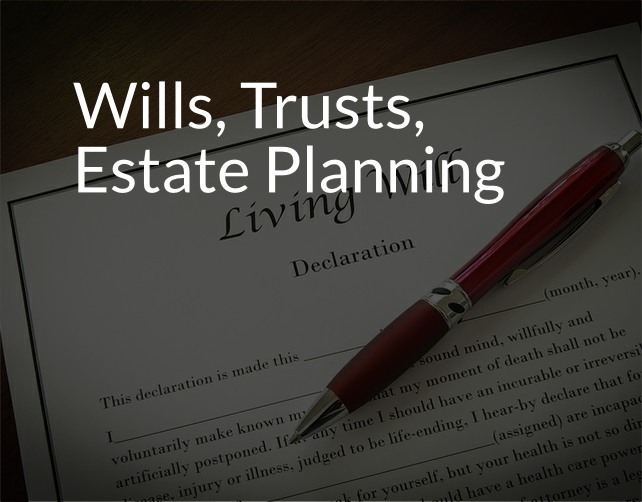 Cannon Law Associates has always been very fair in billings for services rendered. I have never met anyone in my life who has more integrity than Bryan. I can highly and wholeheartedly recommend Cannon Law Associates. The attorneys at Cannon Law Associates are fantastic. Easy to talk to and genuinely care about their clients. I highly recommend them for collections or any of the other areas of law they practice. Attorneys with your best interest in mind.